Source Map is a pretty useful and handy feature in terms of debugging on production servers. 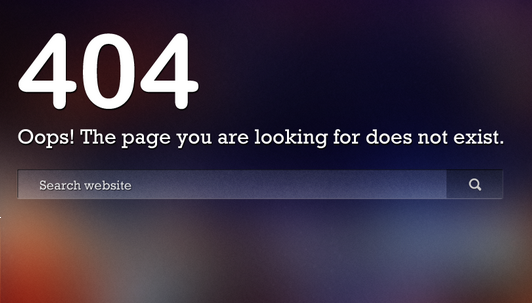 And if you are using jQuery 1.9+ Version then you may encounter the 404 not found error "jQuery x.x.x.min.map not found". For example, if you are using jQuery 2.0.2 version then you may get "jquery-2.0.2.min.map" not found error . And this is also applicable for jQuery mobile version as well. When jQuery 1.9 released, then the source map feature was supported by Chrome only. And now the latest version of Firefox 23.0.1, also supports this feature. Find out how to enable source maps in firefox? You will get this error in Chrome and Firefox only when you have enabled "Source Map" features in browser. Read about how to enable this feature in Chrome and Firefox. Starting with jQuery 1.9, jQuery team also make available sourcemap files that can be used to debug the compressed file in sourcemap-aware browsers such as Google Chrome and Firefox. The map file is not required for users to run jQuery, it just improves the developer's debugger experience. So when you download jQuery library then you should also download the source map file. For example, if you have downloaded jquery-2.0.3, then you should also download called jquery-2.0.3.min.map. The only way to fix this error is to place source map file at same location where is your jquery library is. For example, location of jquery-2.0.3.min.map must be where is your jquery-2.0.3.min.js file is.